 The Taekwondo Ontario Referee Committee is pleased to announce a Provincial Kyorugi Referee Seminar to be held on Saturday April 27, 2019. 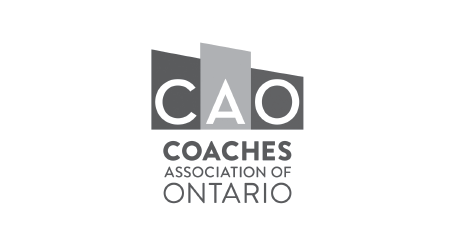 This seminar will be run at the Toronto Pan Am Sports Centre (TPASC). 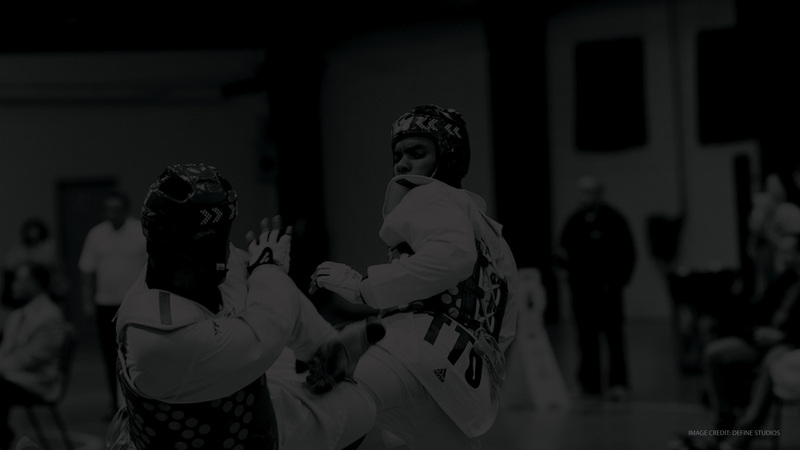 New and upgrading referees will be required to successfully complete a written exam and practical evaluation in order to earn a certificate. 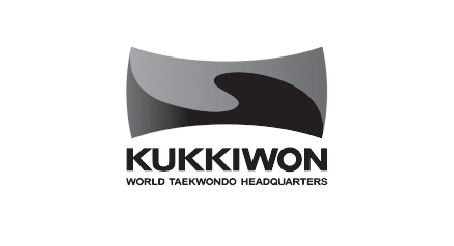 Please Register by emailing: sonstkd@gmail.com with Participant details.  The Taekwondo Ontario Referee Committee is pleased to announce a Provincial Poomsae Referee Seminar to be held on Sunday May 19, 2019. 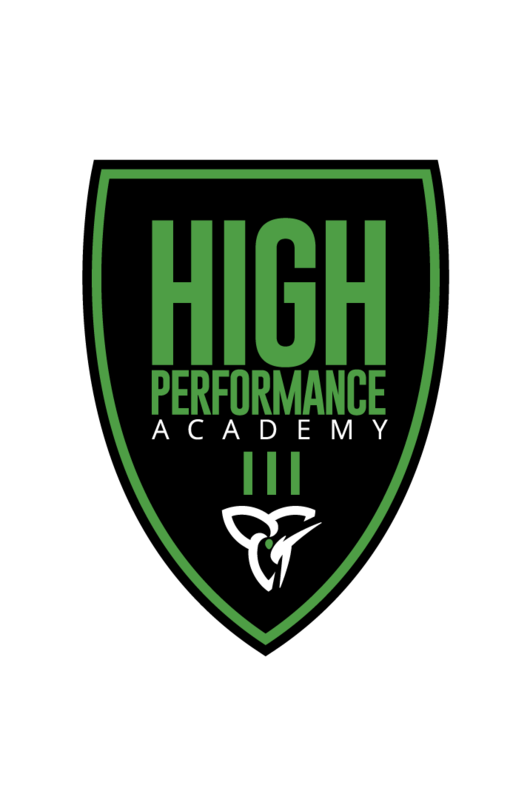 This seminar will be run at the Toronto Pan Am Sports Centre (TPASC). 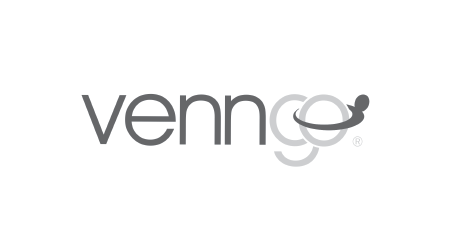 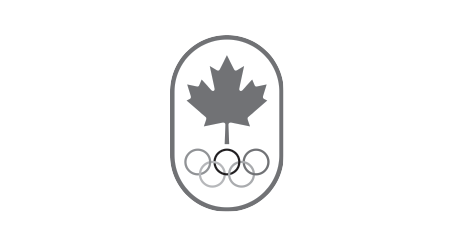 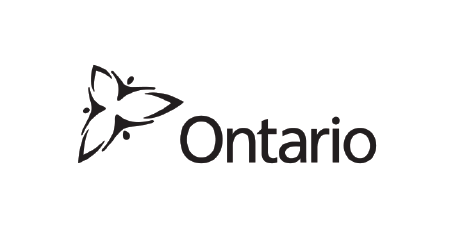 2018-2019 Quest for Gold – Finalized List of Ontario Card Nominations Announced!